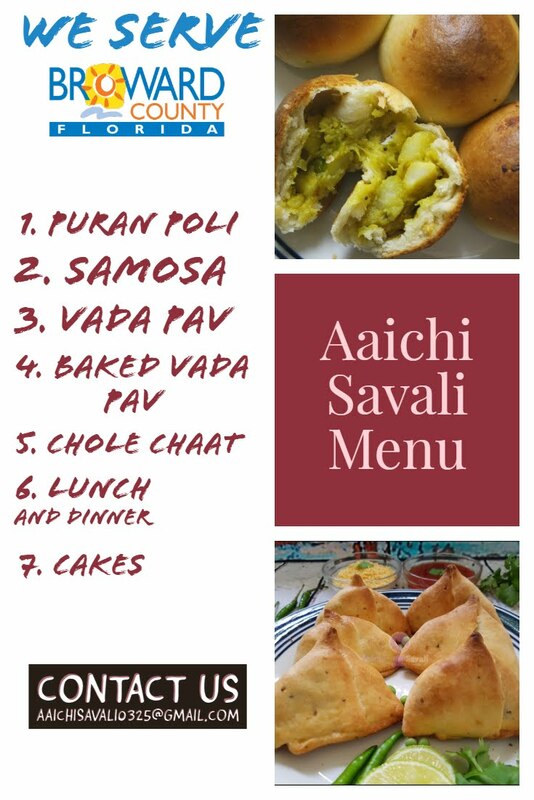 How to prepare Non-sticky Bhindi Fry / Okra fry. Preparation Time : 10 Minutes ; Cooking Time : 20 Minutes. One Serving Contains 155 kcal. as wet bhindi will be sticky when cutting. In a pan add ½ a tbsp veg. oil and add sliced bhindi and turmeric powder 1 tsp. Saute well and keep stirring and cooking for 5 to 6 minutes or till bhindi cook well. seeds and curry leaves. When the cumin seeds cracked, add chopped onions. 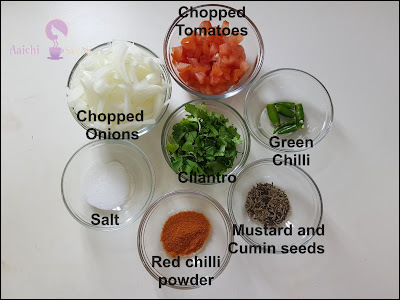 Cook till onion get slight brown color and add chopped tomatoes. Now add red chilli powder, salt and saute well. 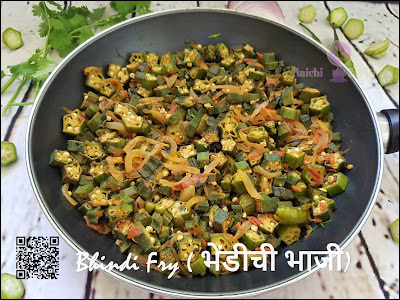 It's time to add shallow fried bhindi slices, saute to mix all well and cook for another 3 to 4 minutes. Garnish with chopped coriander leaves. 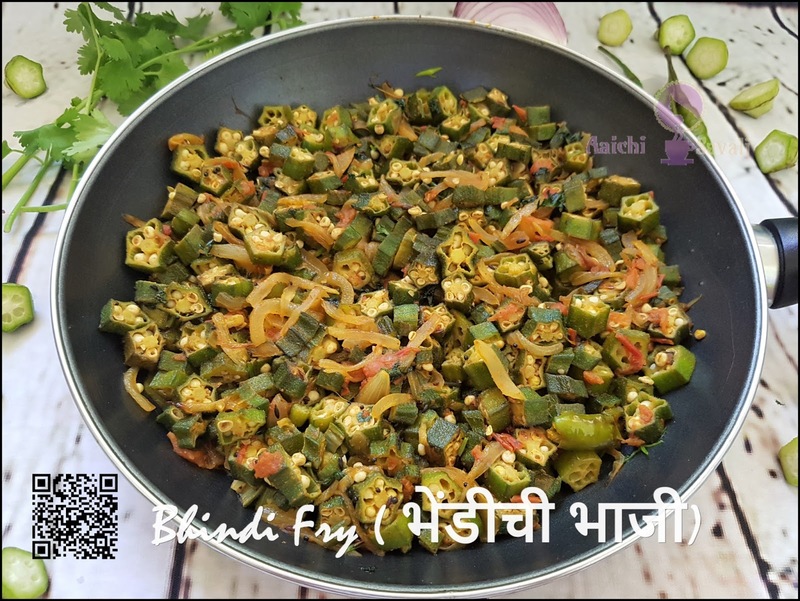 Here, non-sticky, healthy and tasty bhindi fry or okra fry is ready to serve. Enjoy!!! Wash them under tap water and wipe them neatly one by one, dry clean cloth or by a kitchen towel before chopping. Chop to make medium size pieces, not very thin pieces. Before tossing into onion and spices shallow fry them in non-stick pan and add 1 tsp turmeric powder and cook for 5 to 10 minutes or till bhindi cook well. Don’t cover the pan with the lid while cooking the Lady’s finger. Shallow fry it in a medium to low flame. If you want to make it crispy, then sprinkle spoonful of besan flour, corn flour or rice flour to it. Per serving contains 155 calories, along with carbohydrates - 15.48 g, dietary fibers - 5.36 g, fats - 10.48 g, proteins - 3.87 g.
It's a good source of folate, folates present in okra reduce the neural tube defects in a newborn baby. So, it is highly recommended for women during the preconception period or pregnancy. 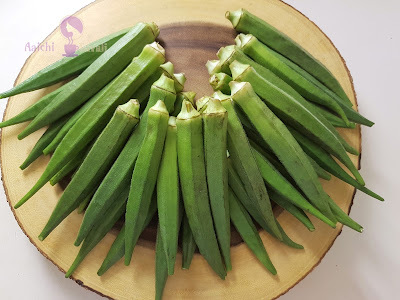 Helps to prevent Diabetes : Okra is one of the foods that come with a GI index of 20 and as per medical standards, the GI value of okra is considered to be very low, which aid in the prevention of diabetes. Digestion : Due to its soluble fiber content, okra helps accelerate the digestive system. It is extremely good for the digestive system. Antioxidants properties : It helps to prevent cancer, heart diseases, and premature aging. Okra contains a large number of antioxidants. It is called a superfood. It also helps to boost Immunity and improve eyesight. Skin : Okra is a rich source of dietary fiber, and that way proper digestion reflects through a healthy-looking skin. It also helps to prevent pigmentation. Weight loss : it helps to lose weight, people who aspire to lose weight can eat lady’s finger to facilitate weight loss. 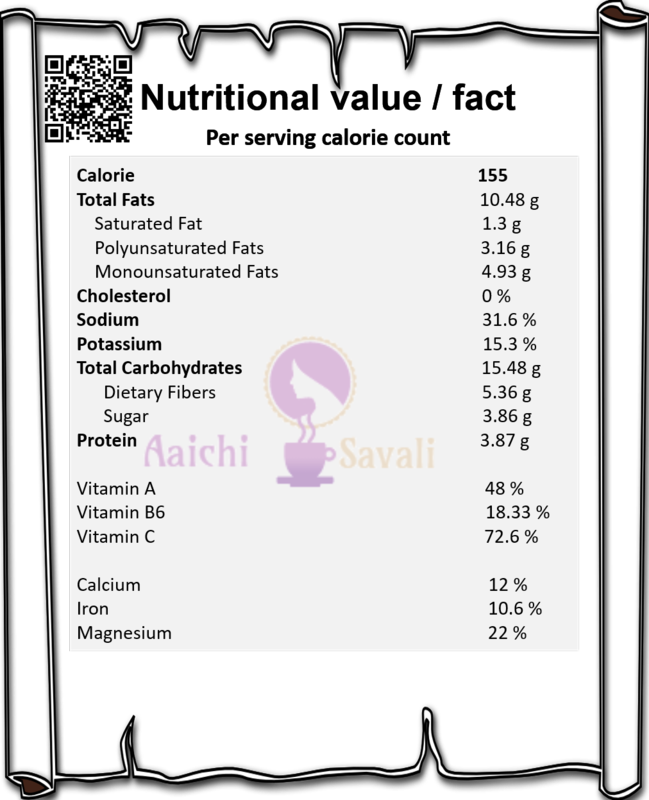 The vegetable is extremely low in calories. 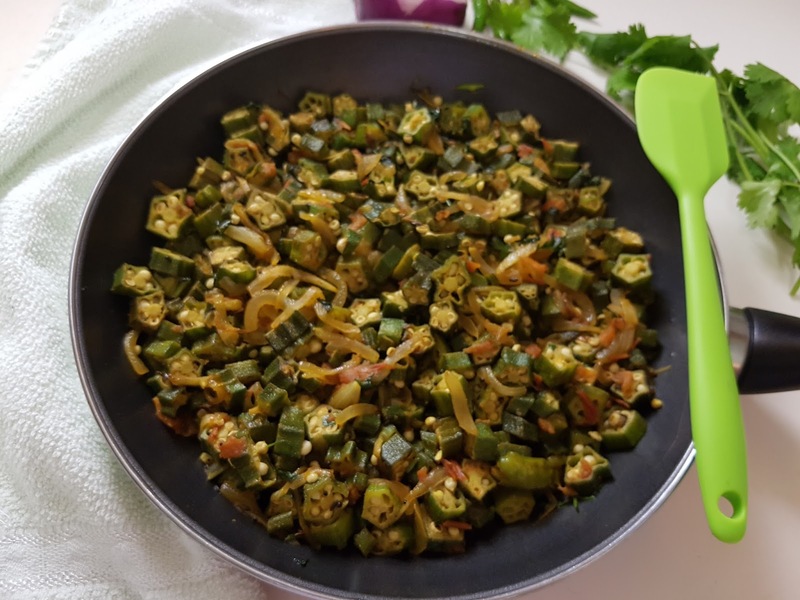 It's good to eat Okra fry or Bhindi fry for lunch and dinner. Thanks for the tip and this looks great..